Hey guys! I didn’t have time to take a picture of my outfit today so I am bringing you a blast from the past. 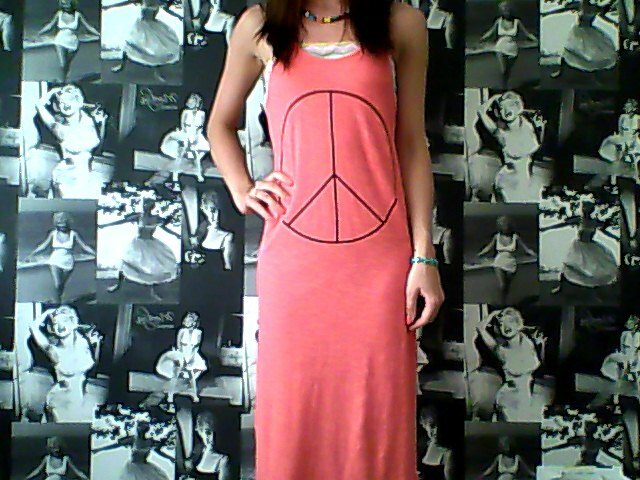 I love this comfy & casual maxi dress from H&M. The print detail is so cute & I often wear a bandeau underneath for added colour. Today has been a really busy day at work & I had a lot of things to pick before I finally headed home. I only need 3 more bits & pieces before I am totally ready for Egypt! 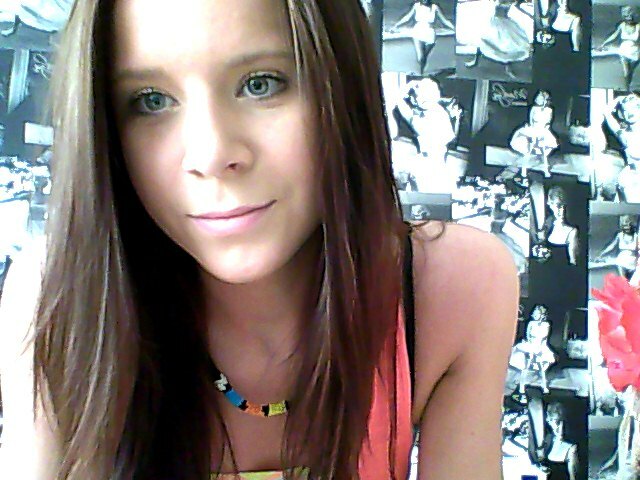 I am going to be packing on Wednesday & dying my hair. I can’t wait to be relaxing on the beach. Obviously I won’t be able to post while I am away but I will have some pictures to show you when I arrive home!